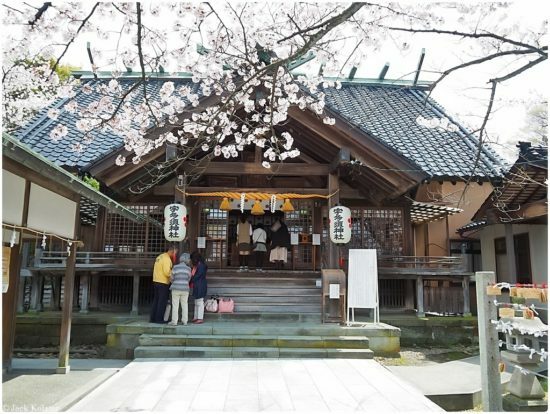 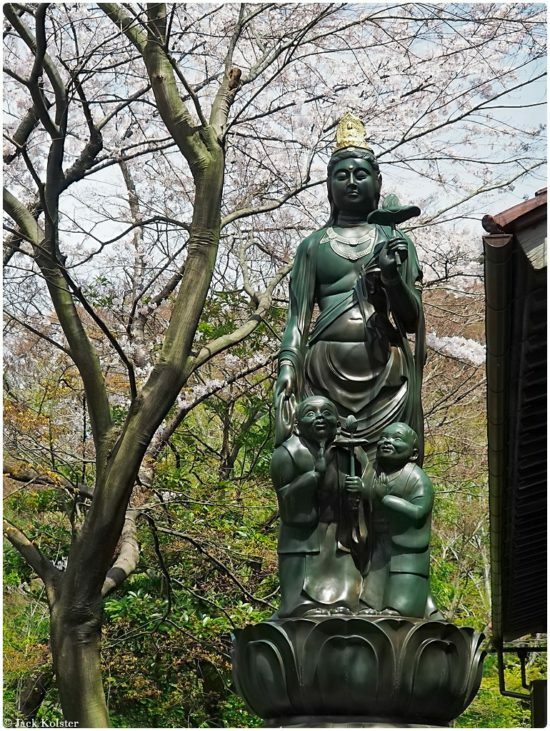 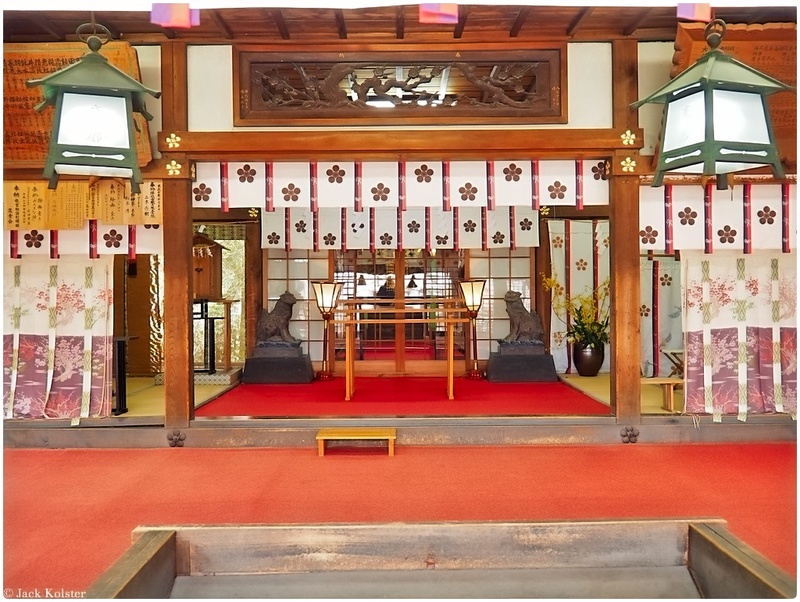 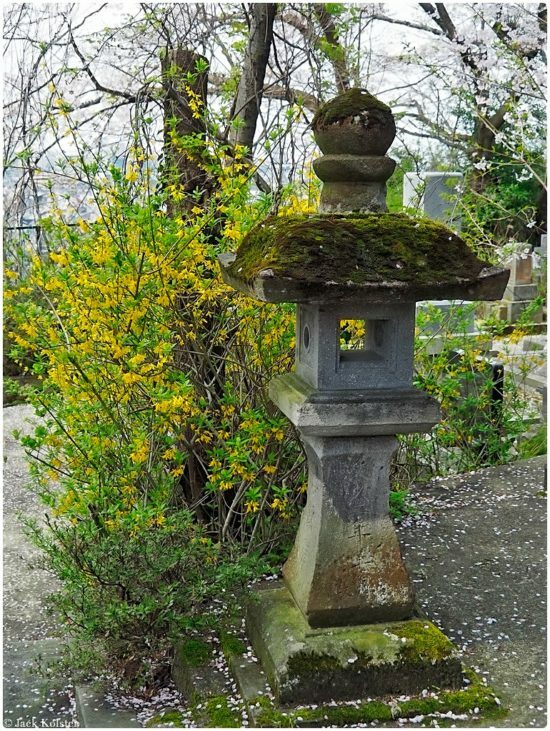 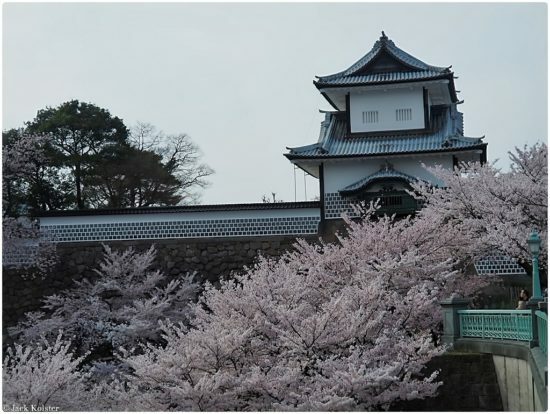 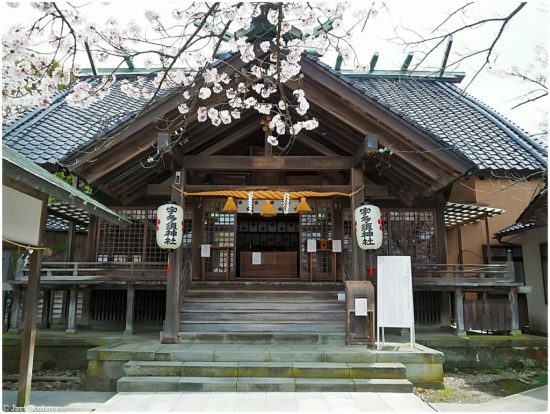 During the Edo Period, Kanazawa (金沢) served as the seat of the Maeda Clan, the second most powerful feudal clan after the Togukawa in terms of rice production and fief size. 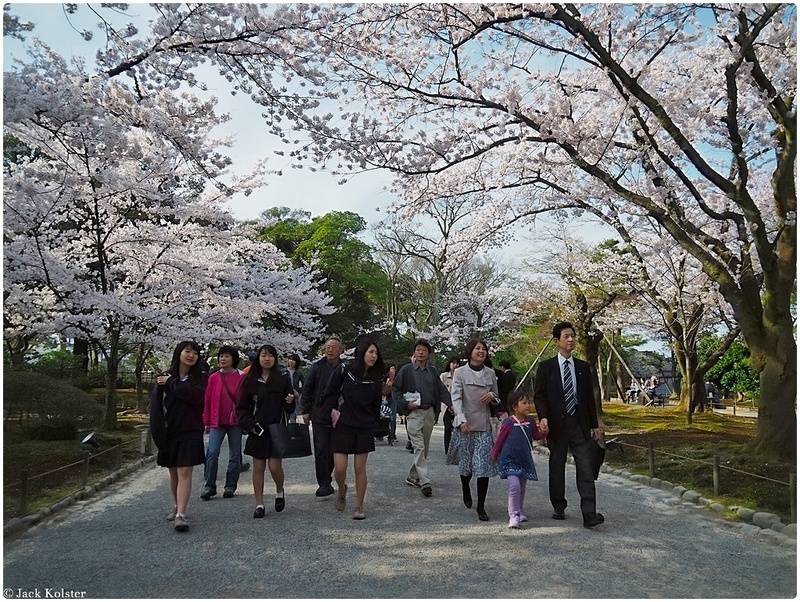 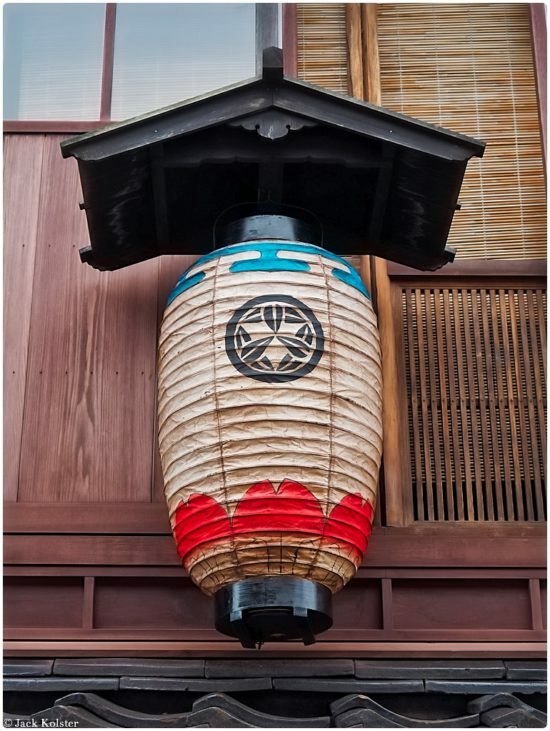 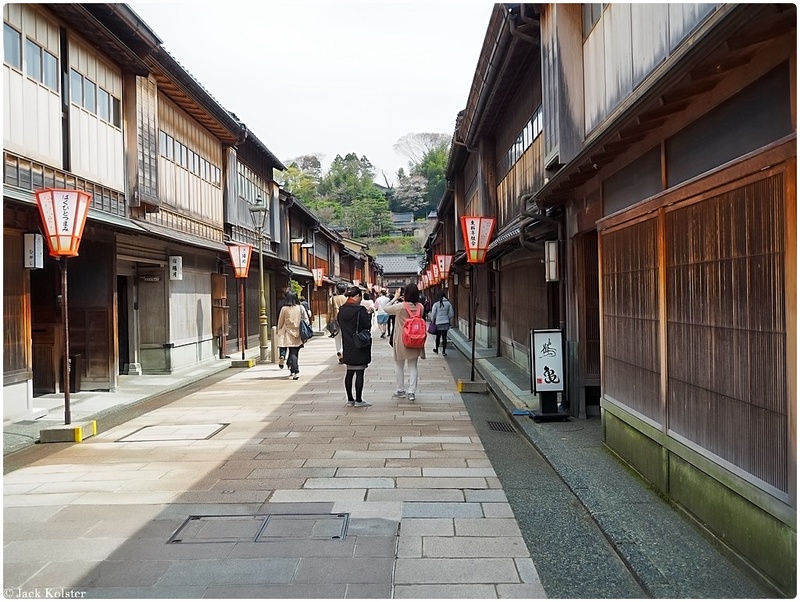 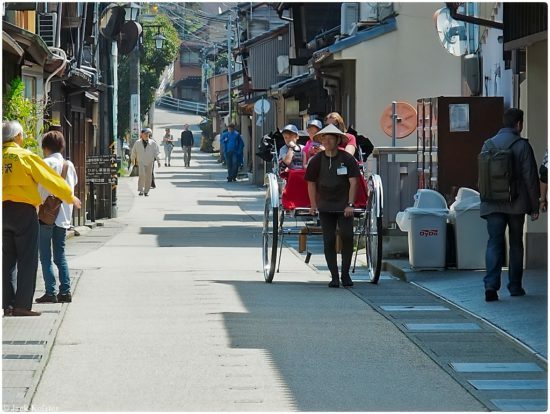 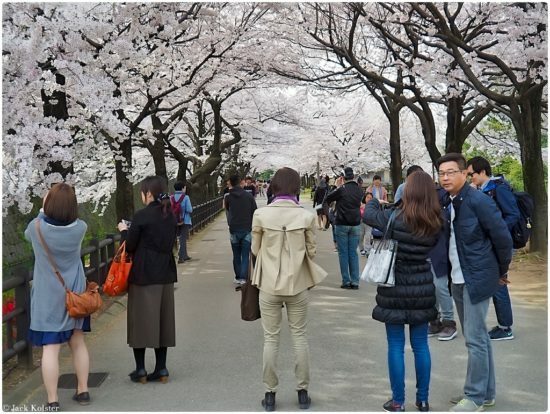 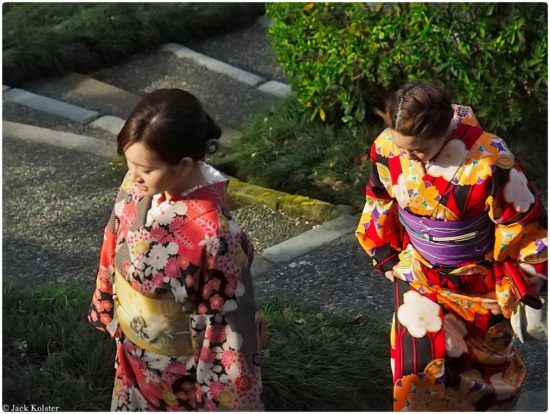 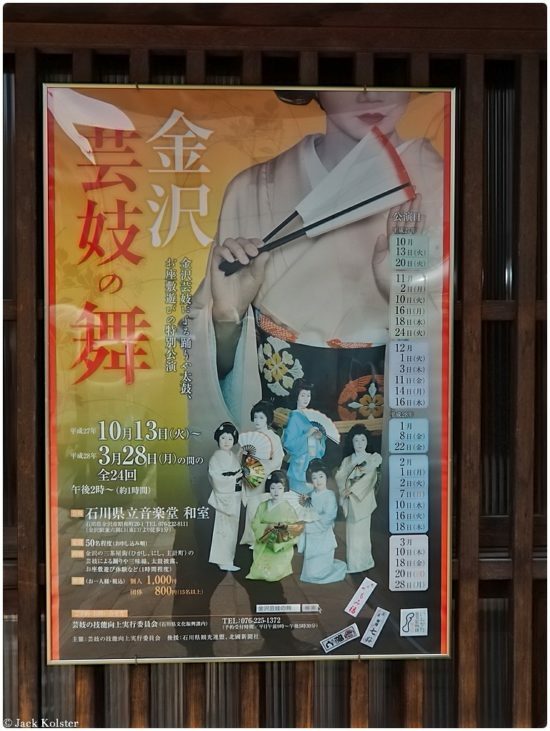 Accordingly, Kanazawa grew to become a town of great cultural achievements, rivaling Kyoto and Edo (Tokyo). 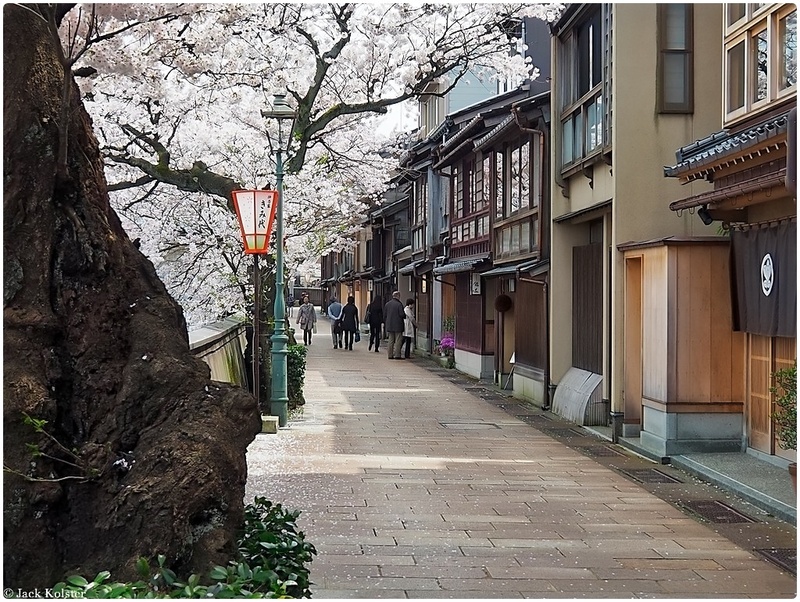 During World War Two, Kanazawa was Japan’s second largest city (after Kyoto) to escape destruction by air raids. 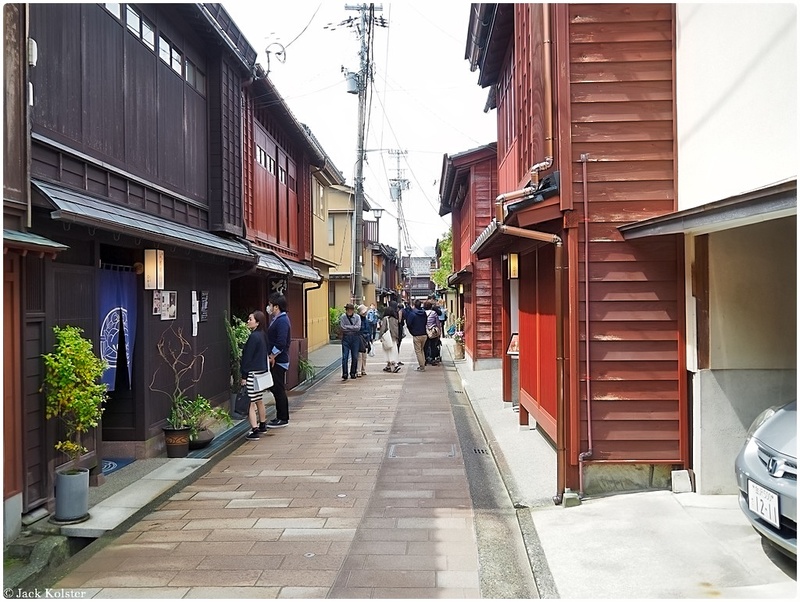 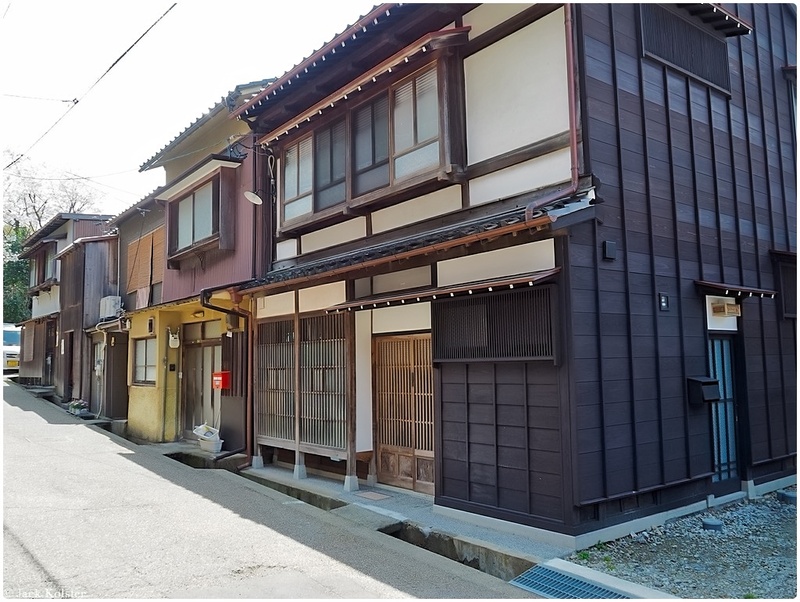 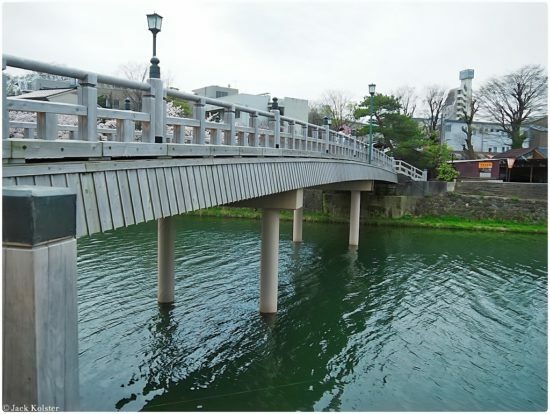 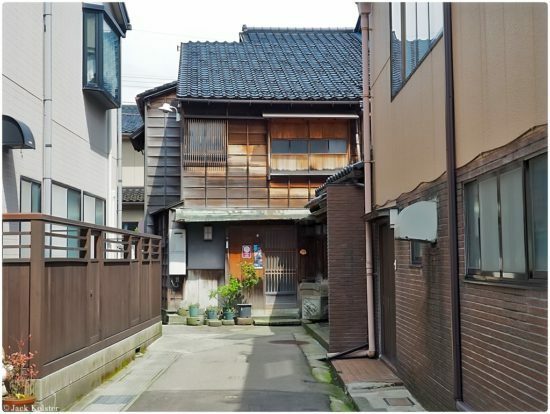 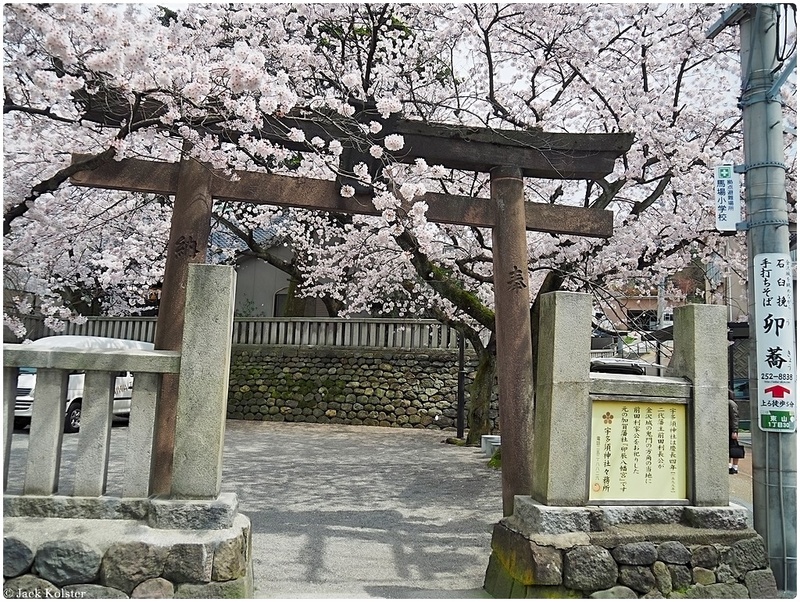 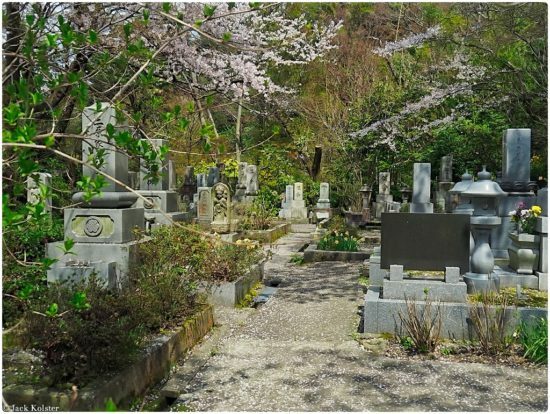 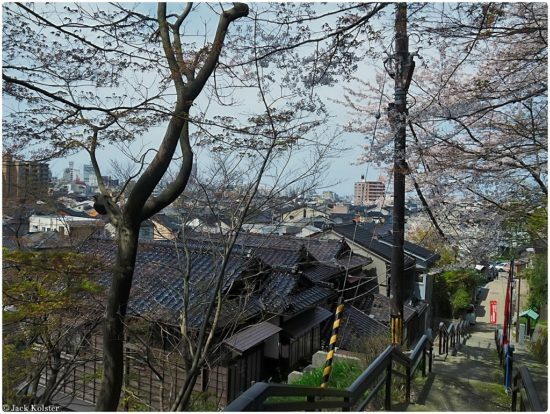 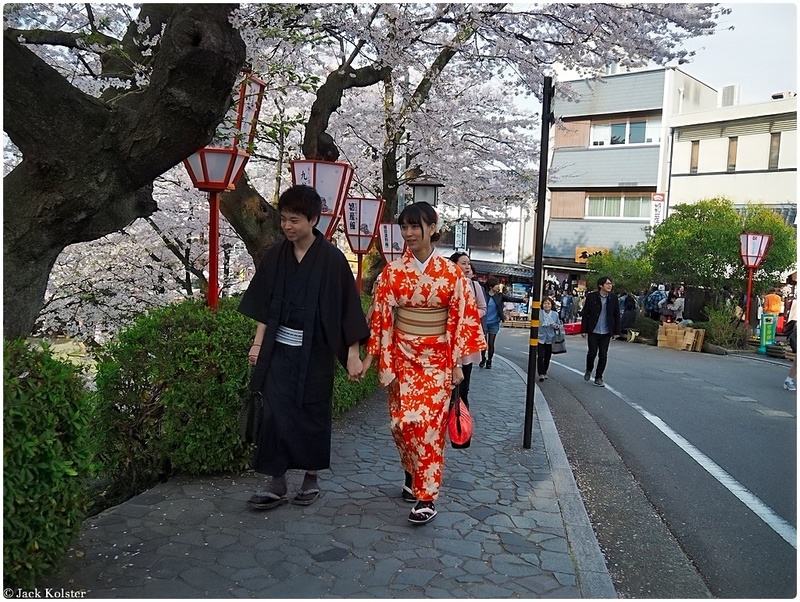 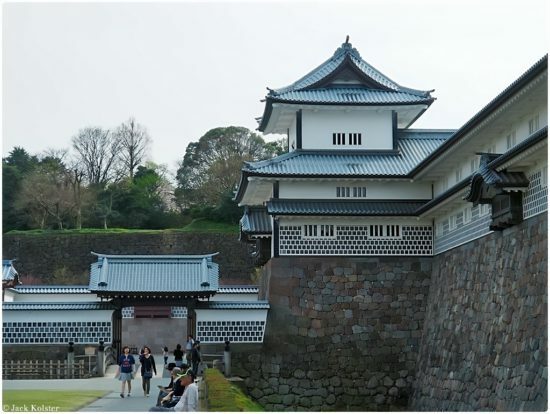 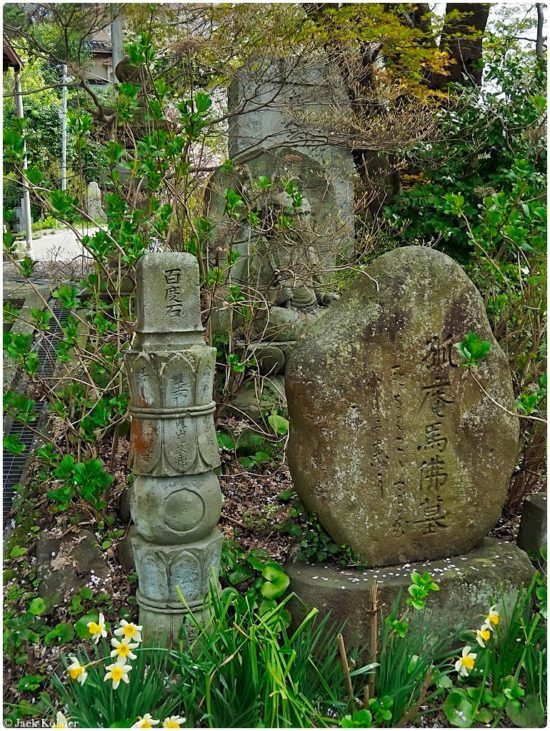 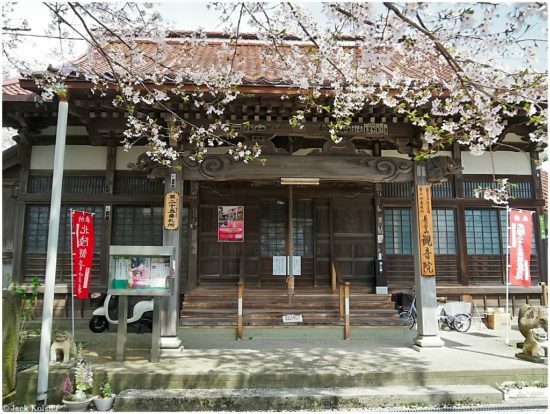 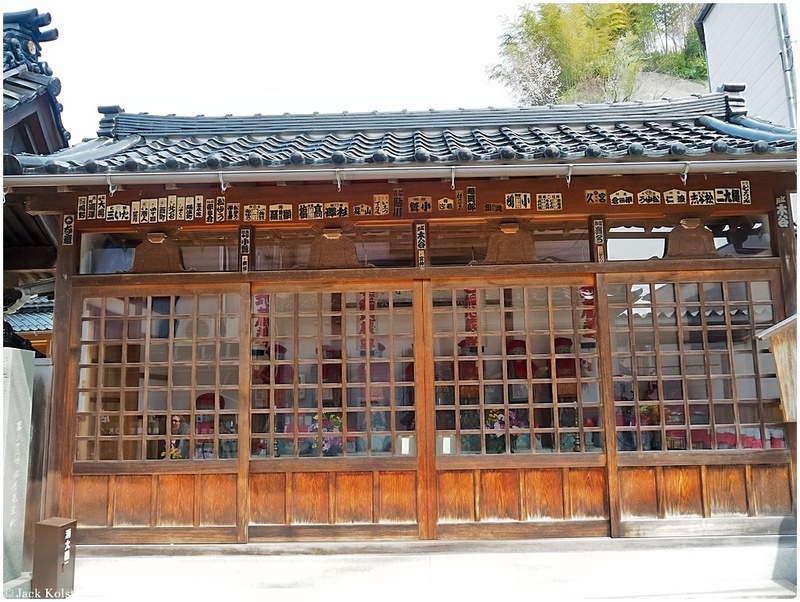 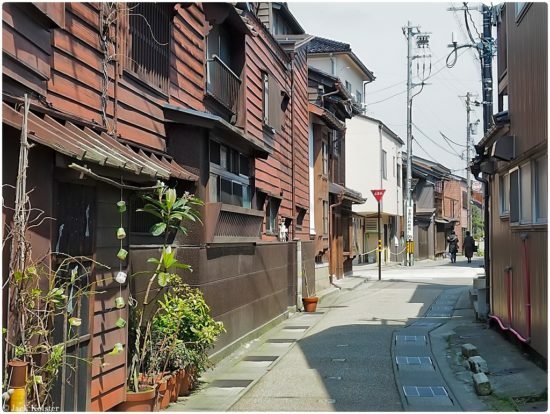 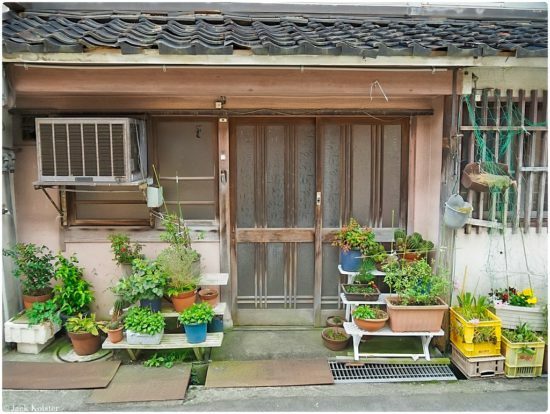 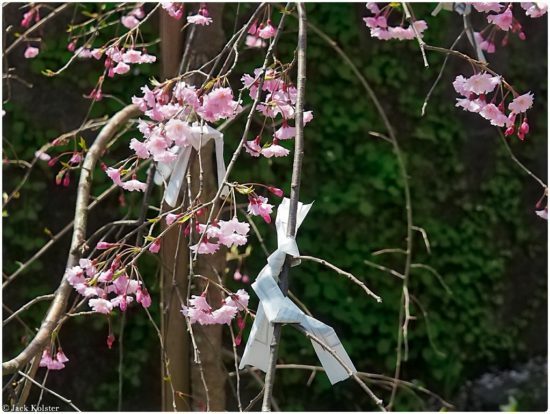 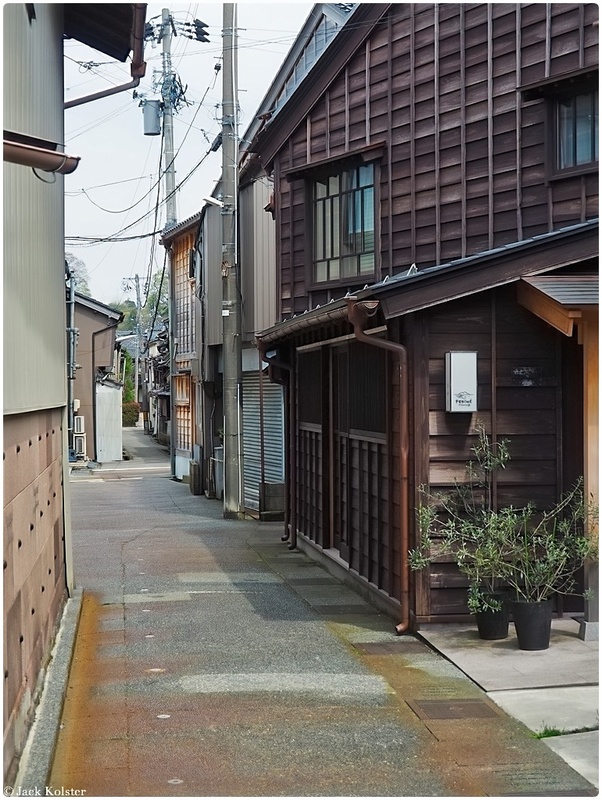 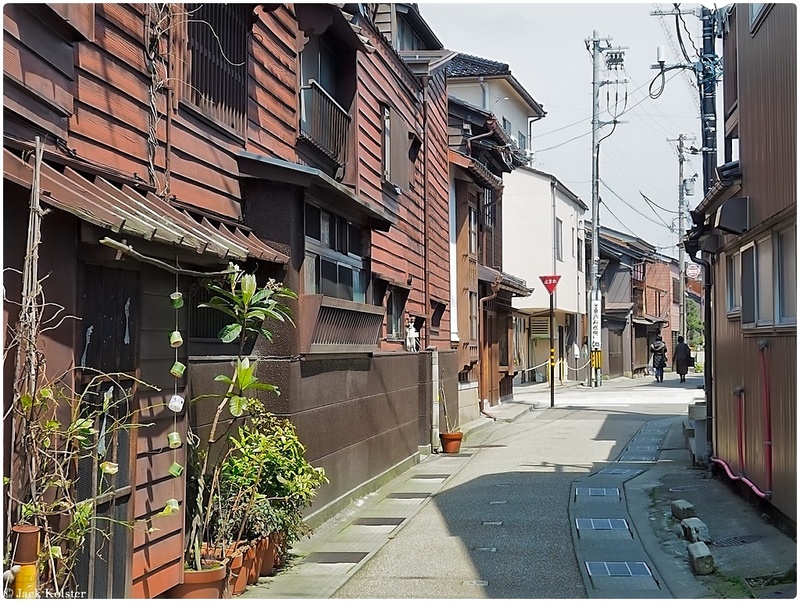 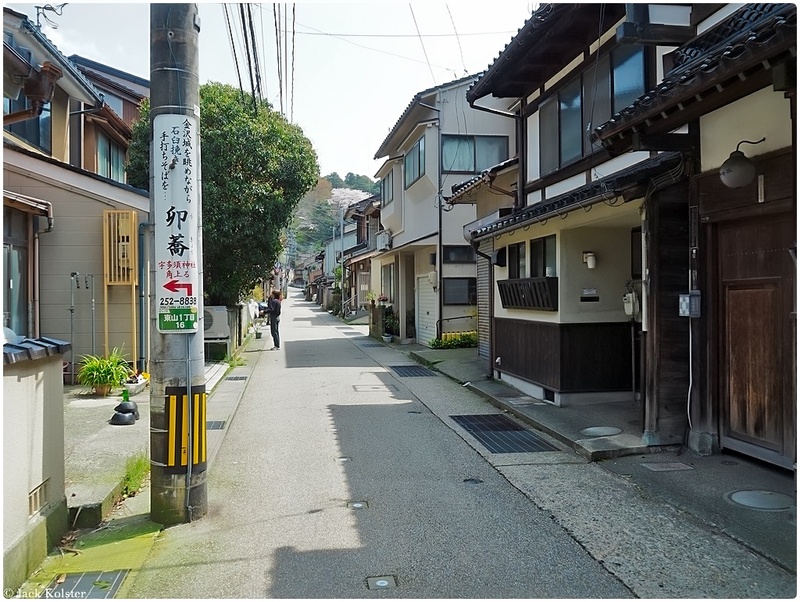 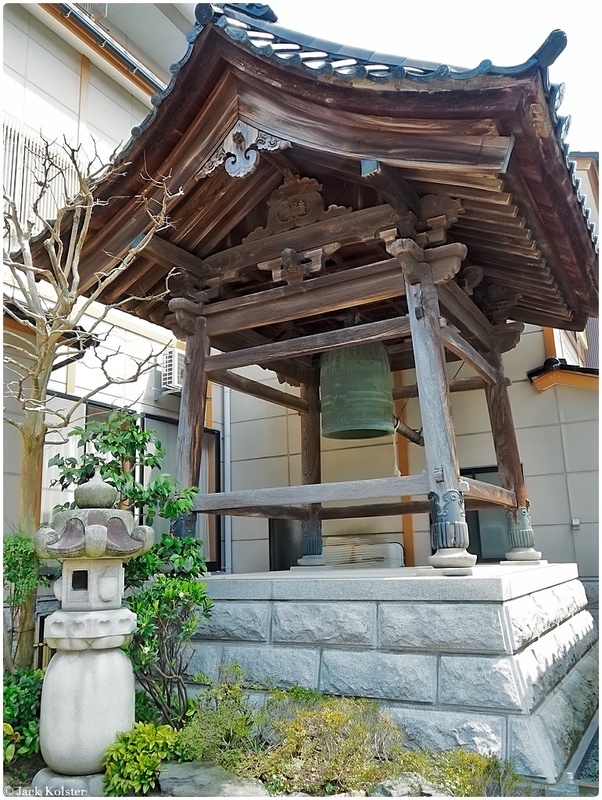 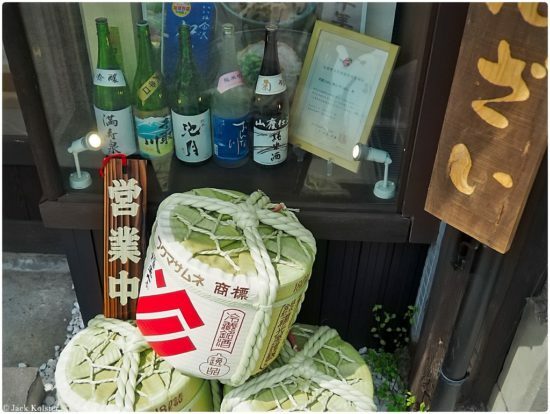 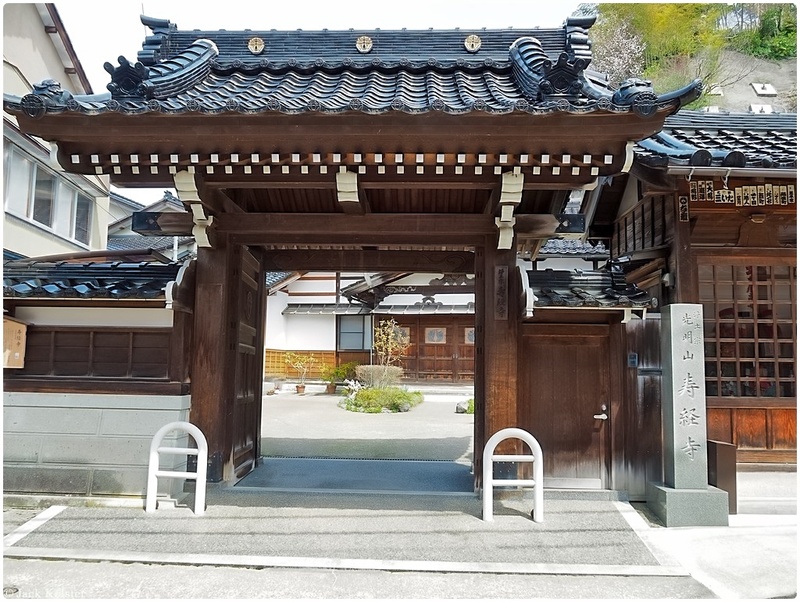 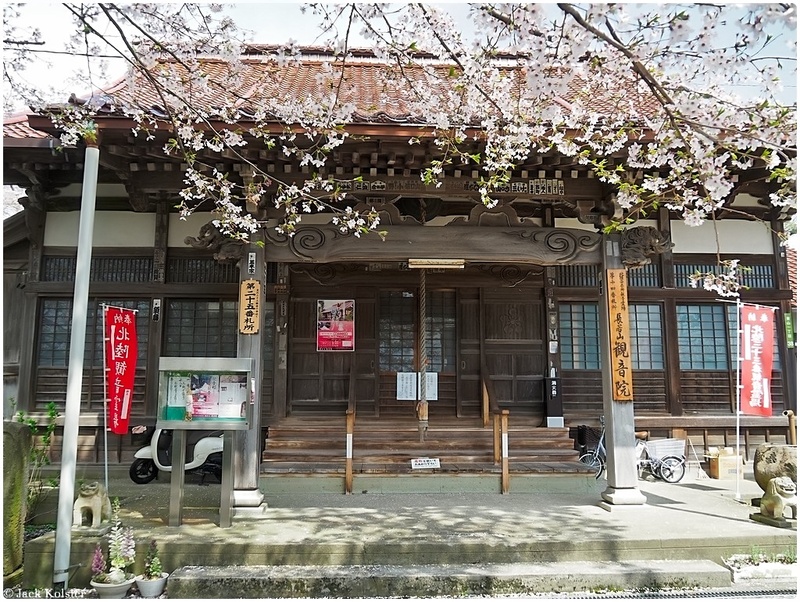 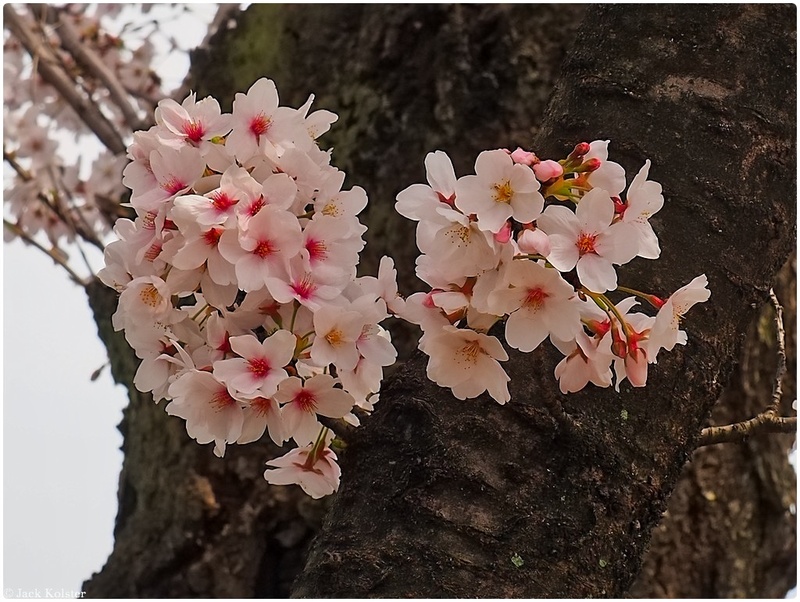 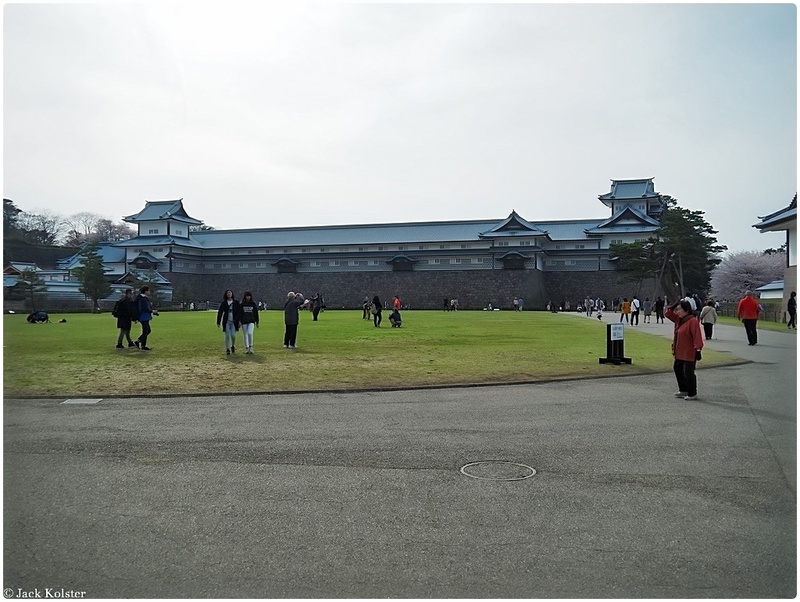 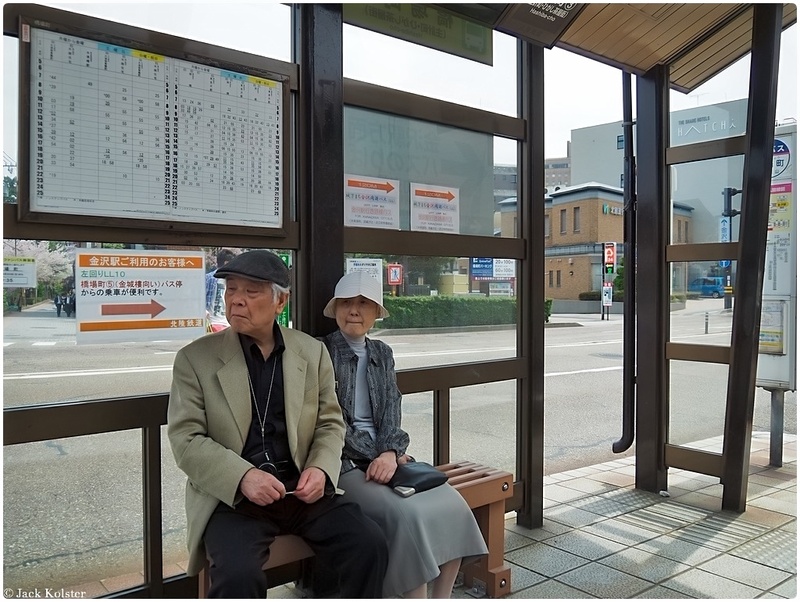 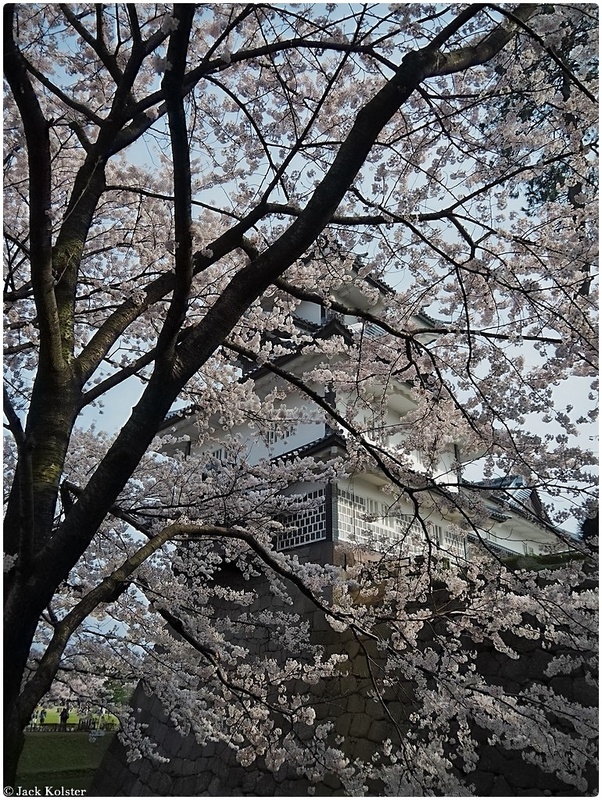 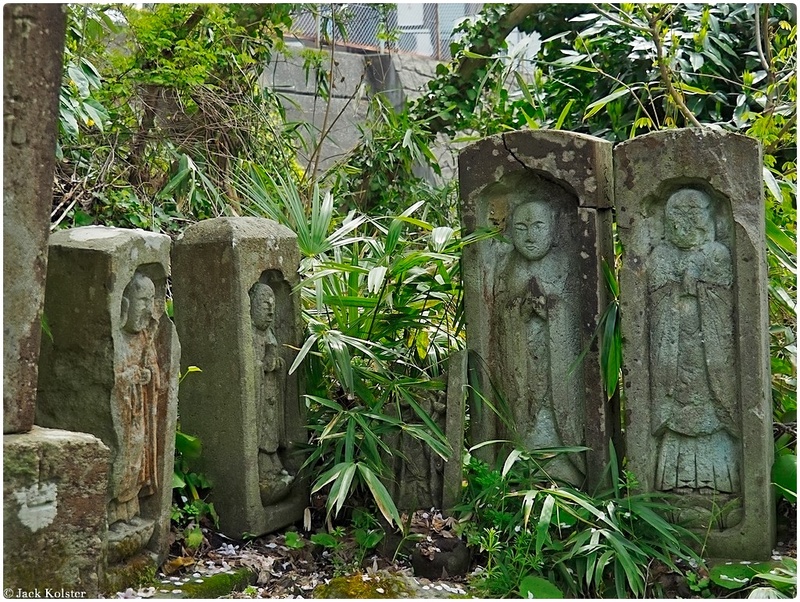 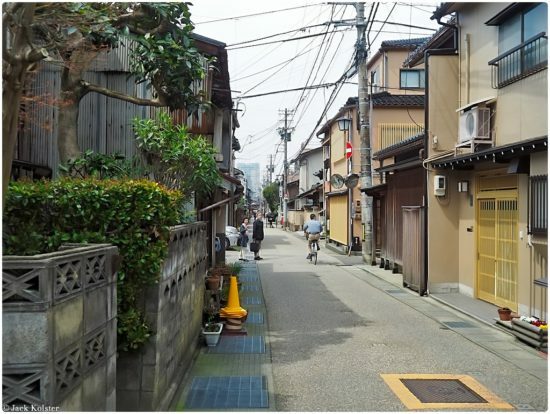 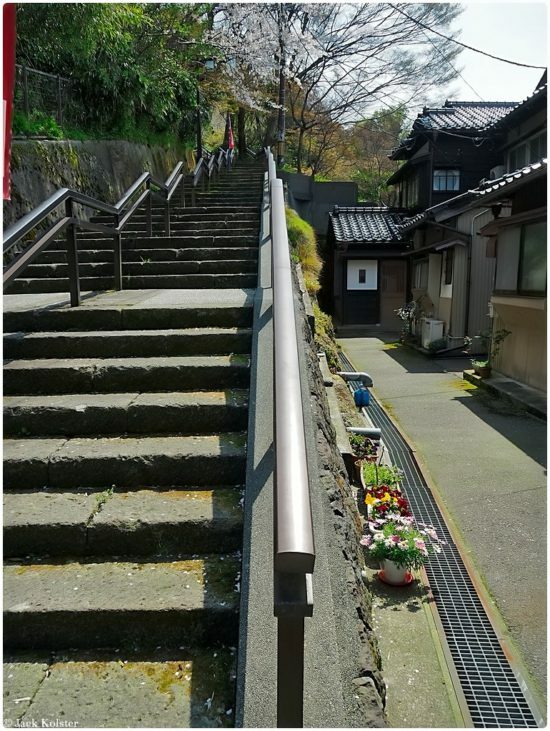 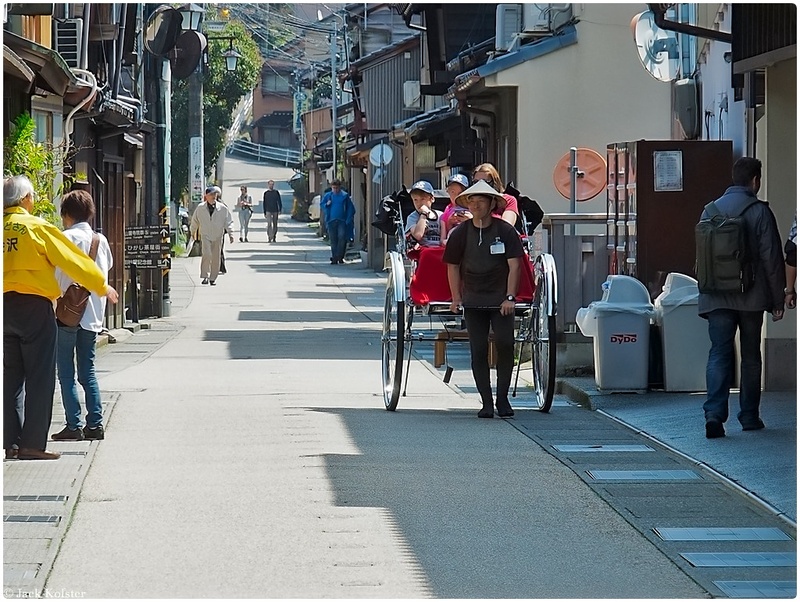 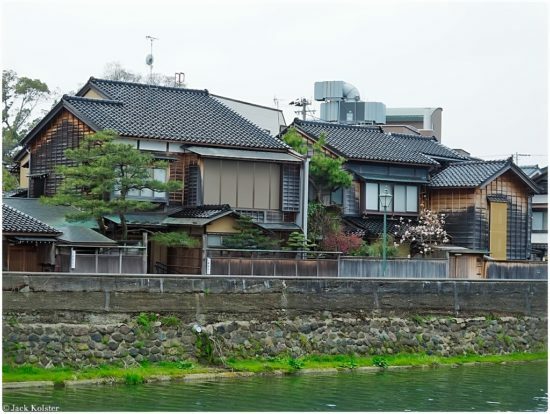 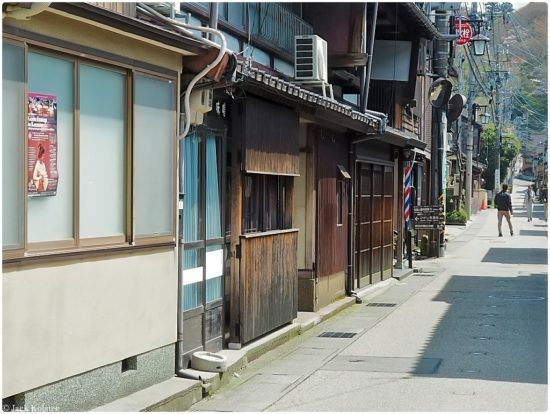 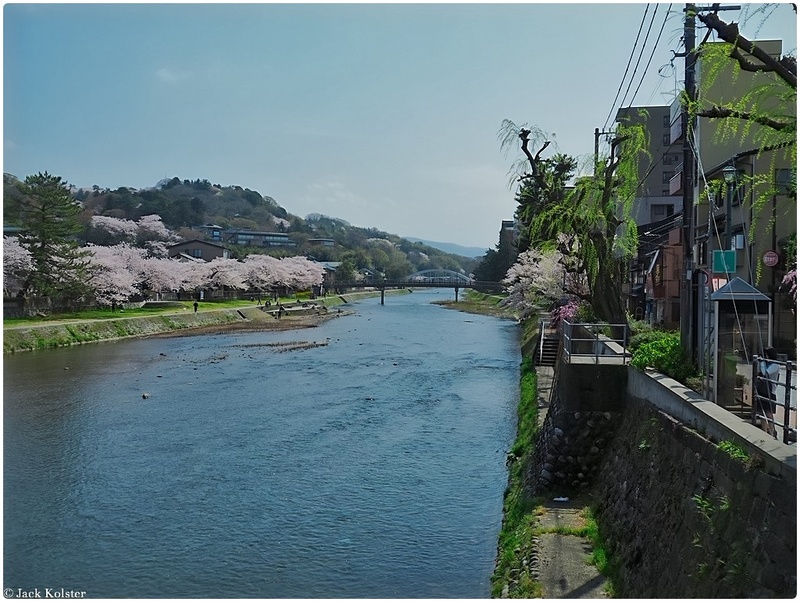 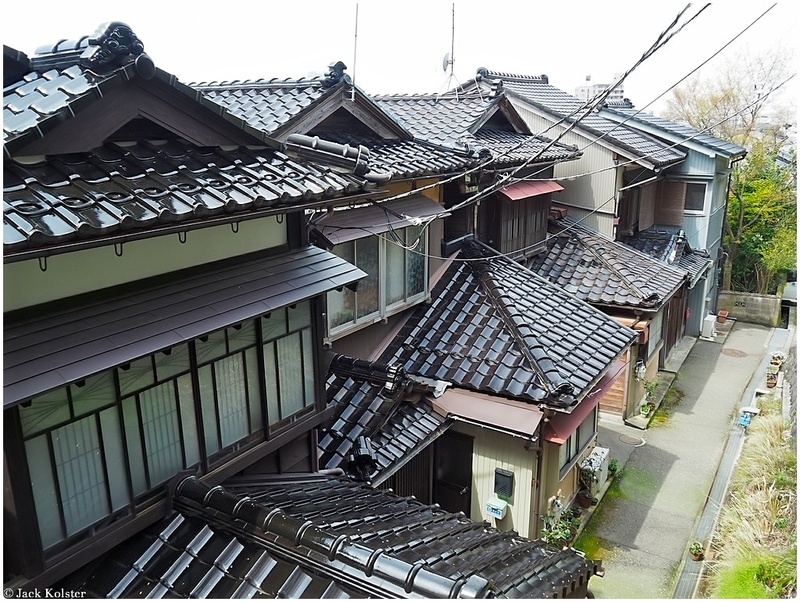 Consequently, parts of the old castle town, such as the Nagamachi samurai district and chaya entertainment districts , have survived in pretty good condition. 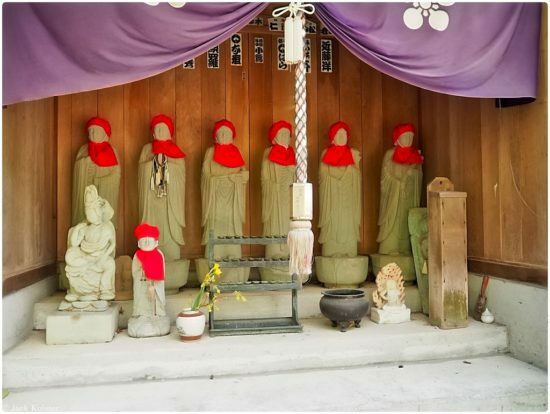 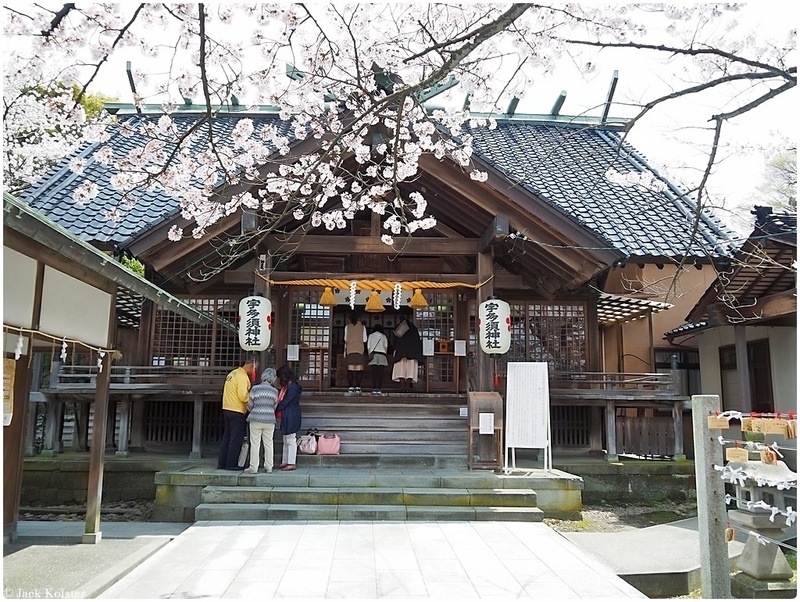 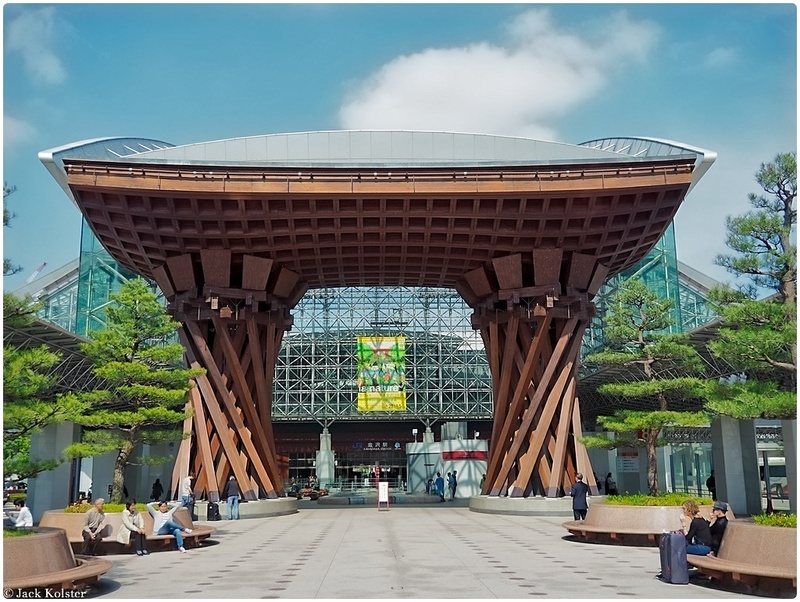 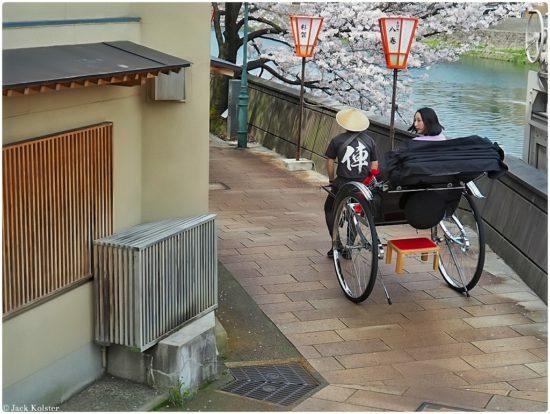 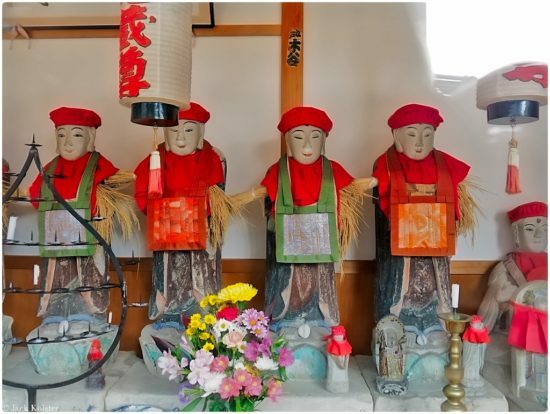 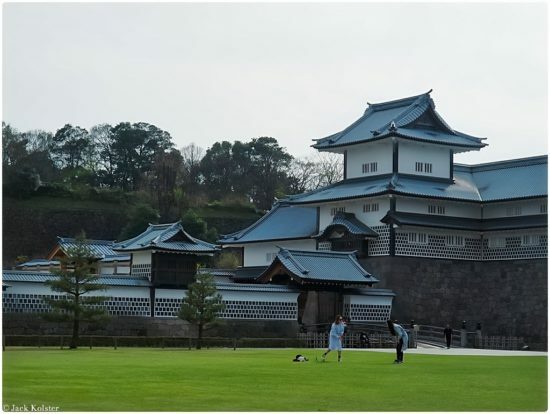 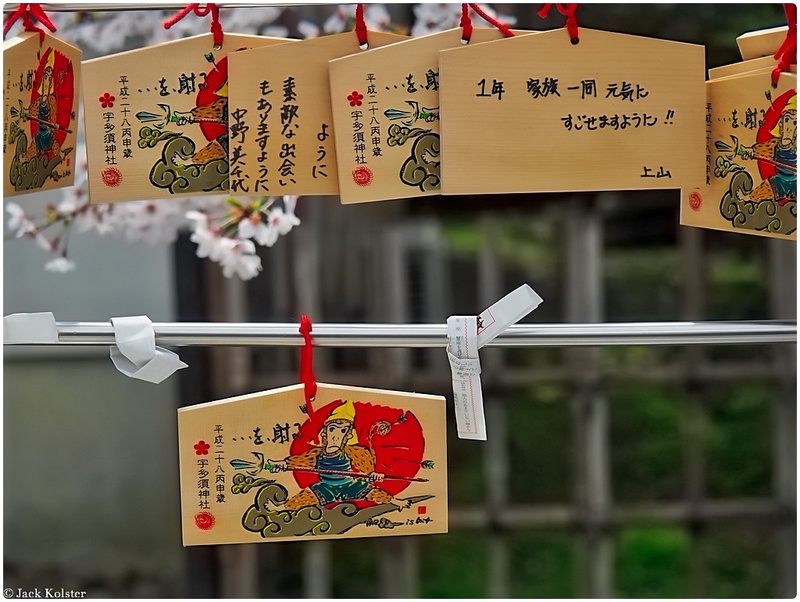 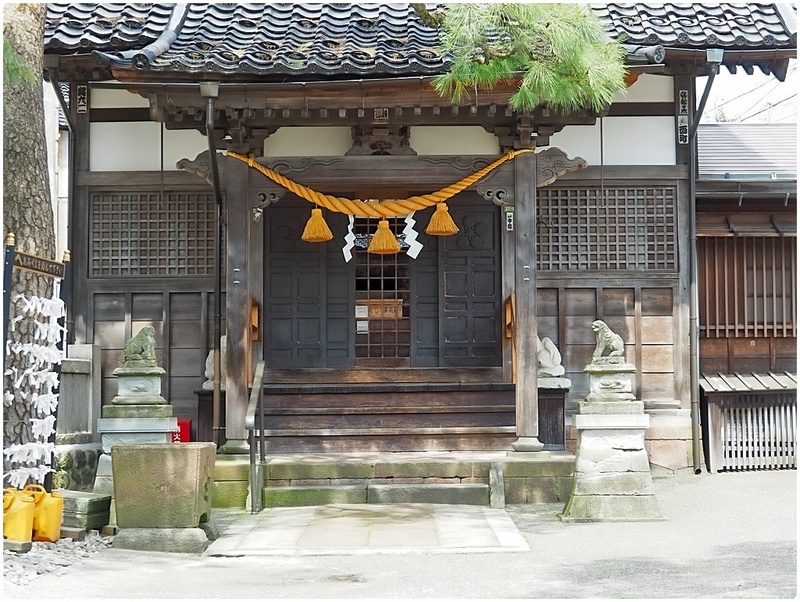 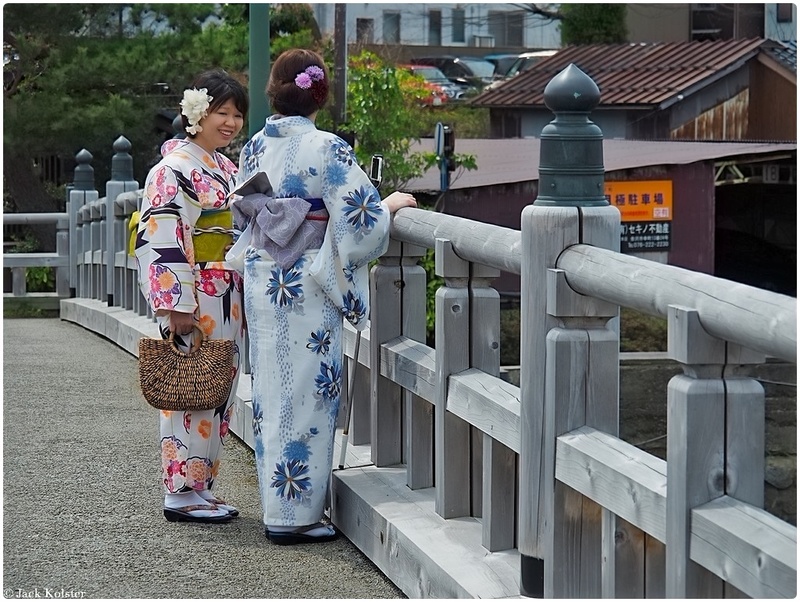 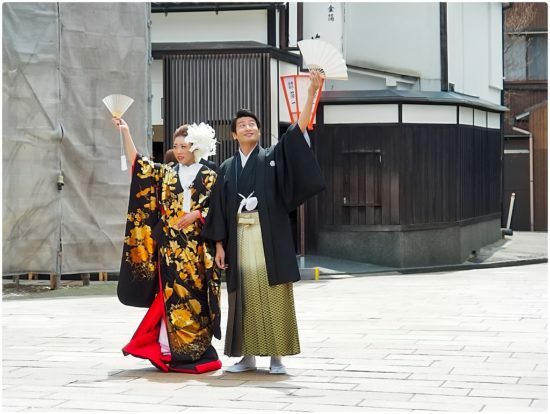 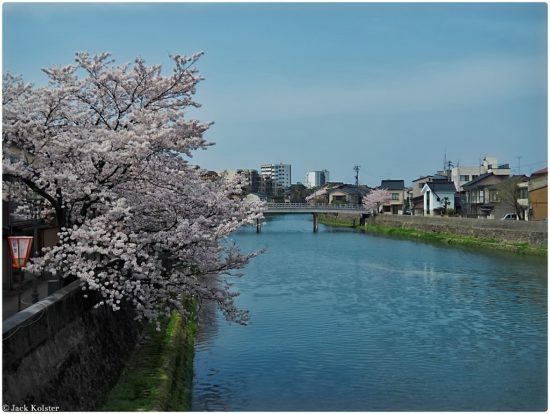 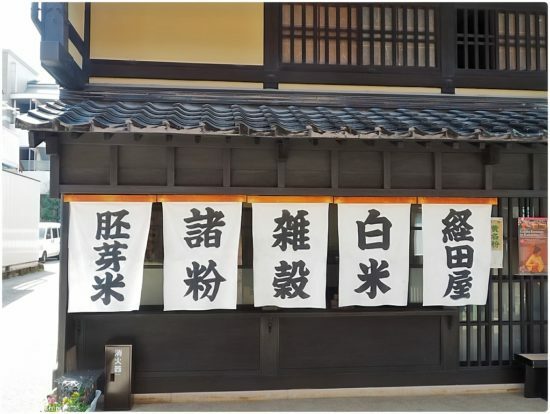 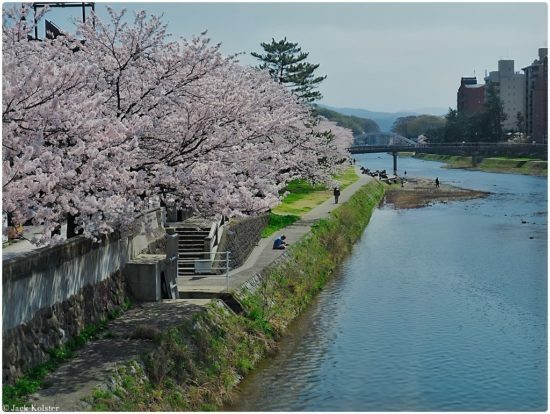 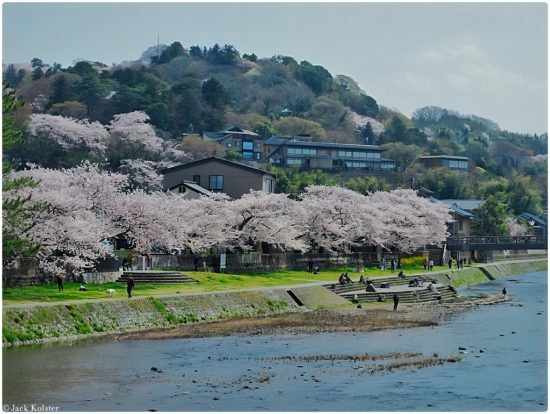 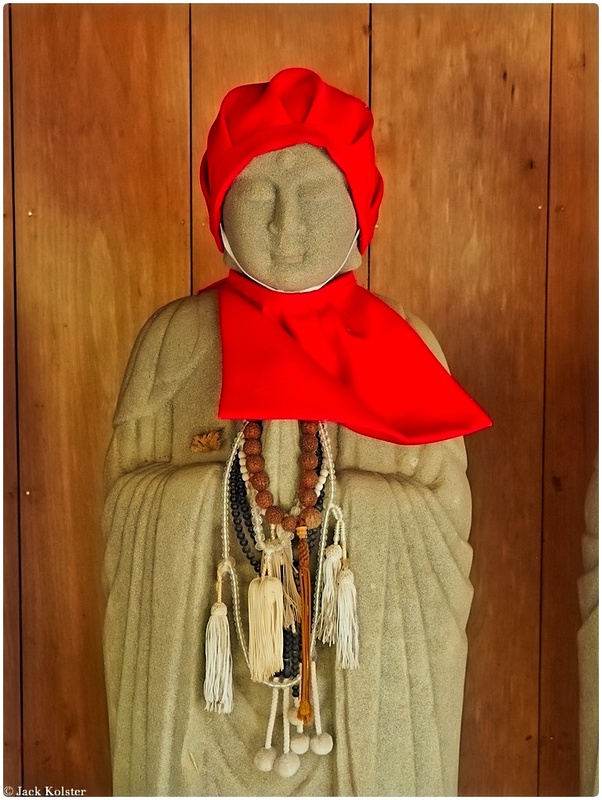 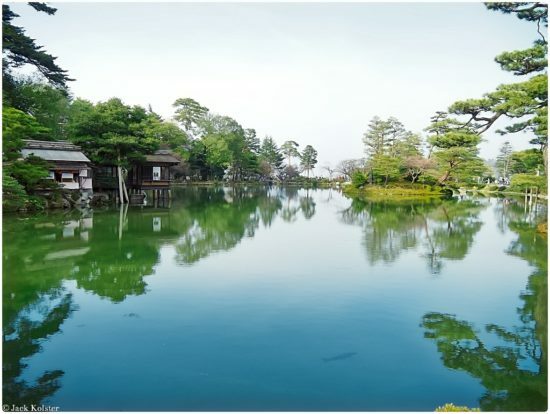 Today, Kanazawa remains an important city in its region and serves as the capital of Ishikawa Prefecture. The city boasts many historical attractions such as restored residences and districts, as well as modern museums. 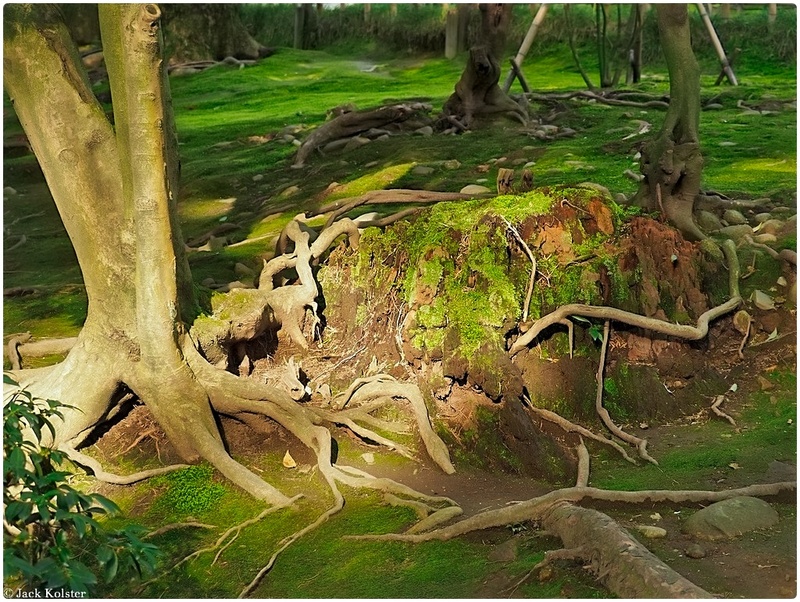 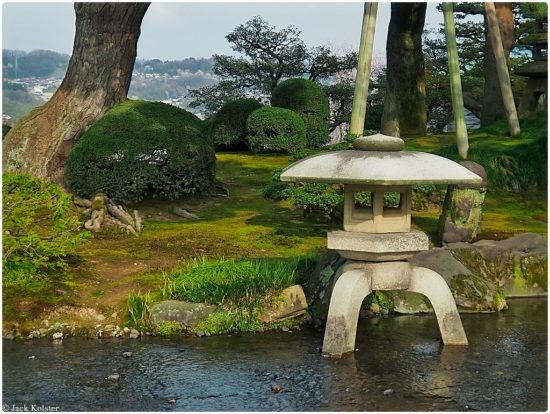 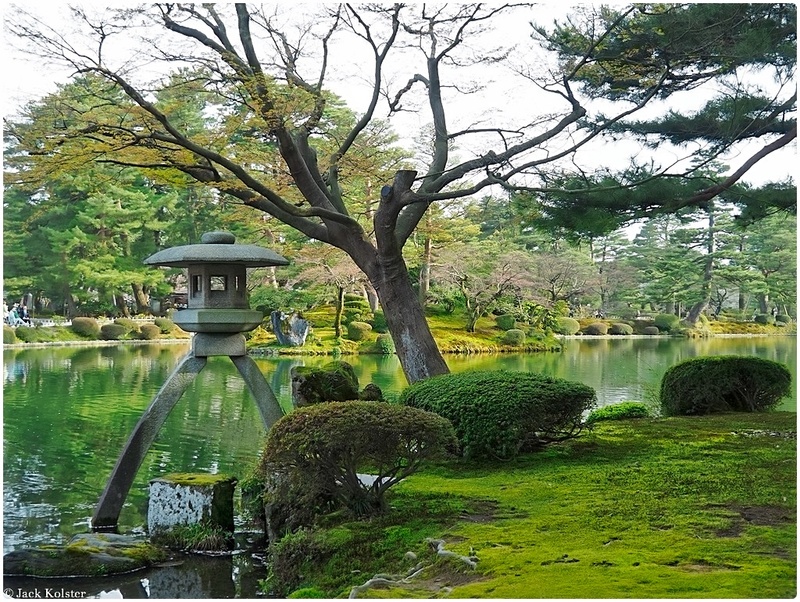 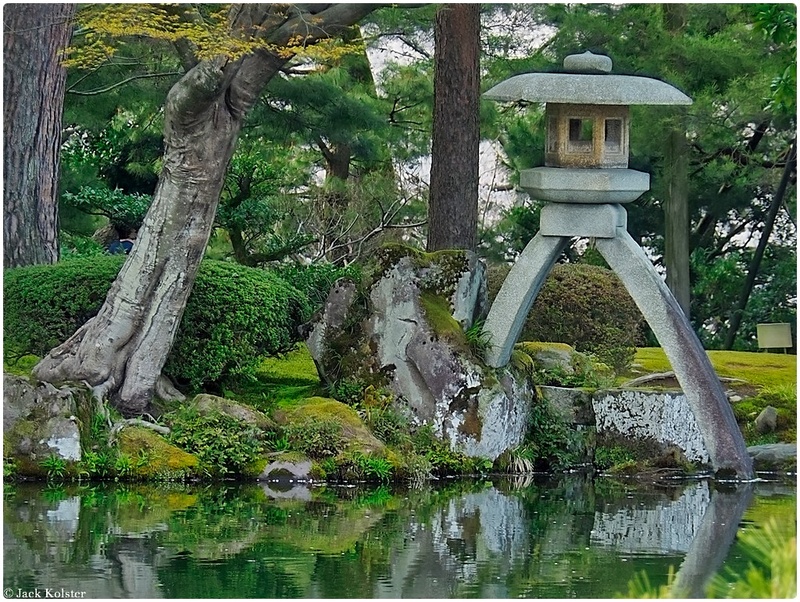 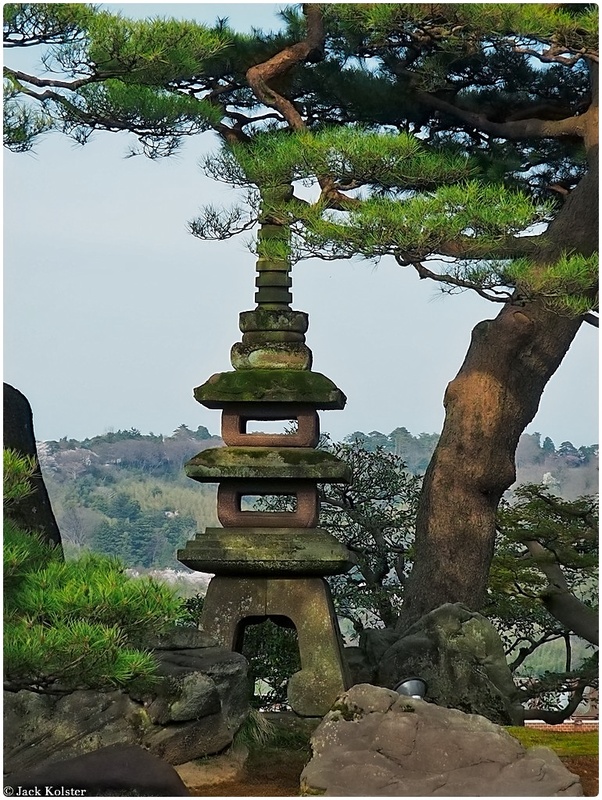 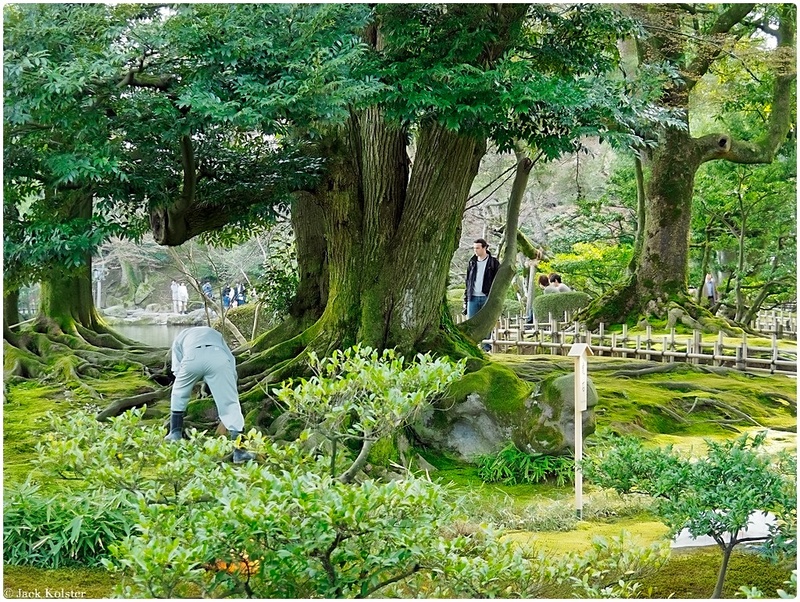 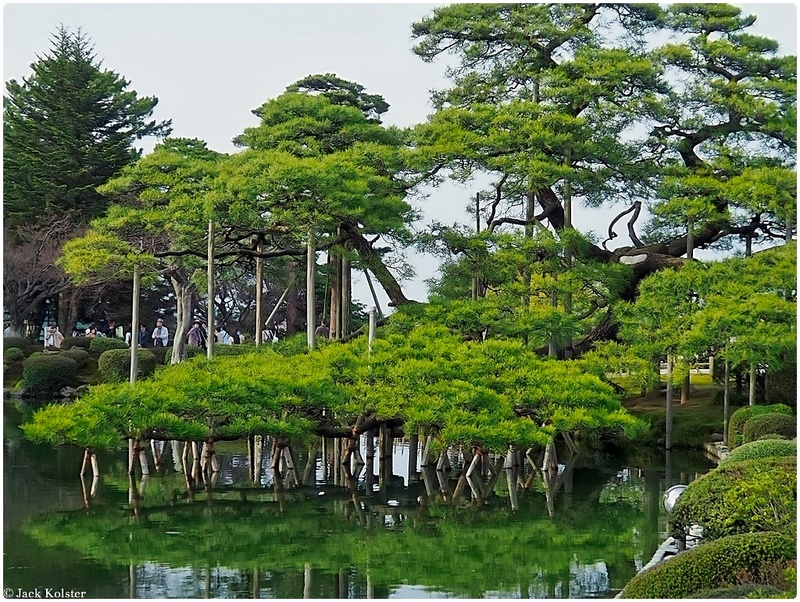 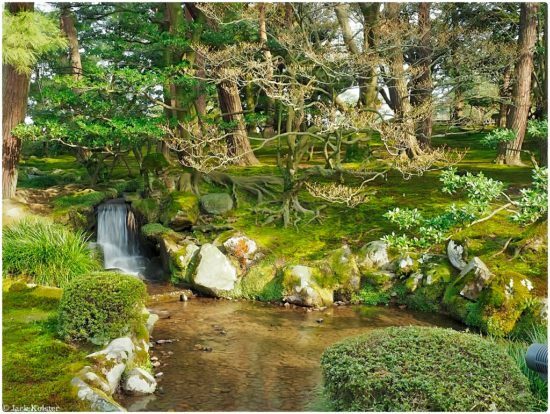 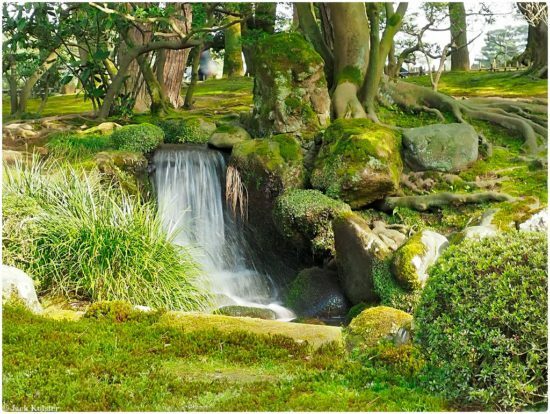 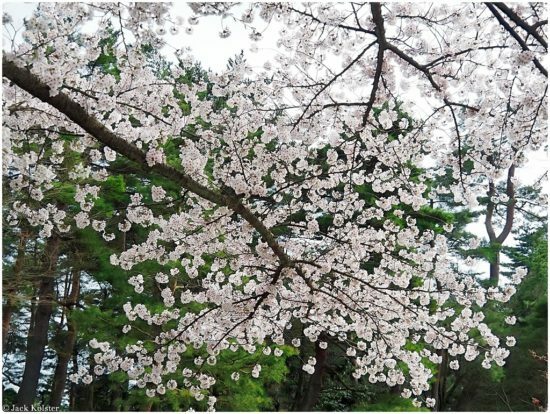 But Kanazawa’s unchallenged main attraction is Kenrokuen, one of Japan’s “three best landscape gardens” and by many considered the most beautiful of them all.